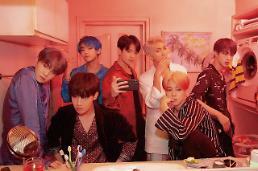 SEOUL -- British electric music duo HONNE probably wants collaboration with RM, the leader of K-pop boy band BTS. Their previous work "Seoul", a song included in RM's experimental mixtape album in 2018, overwhelmed the world's online music communities. 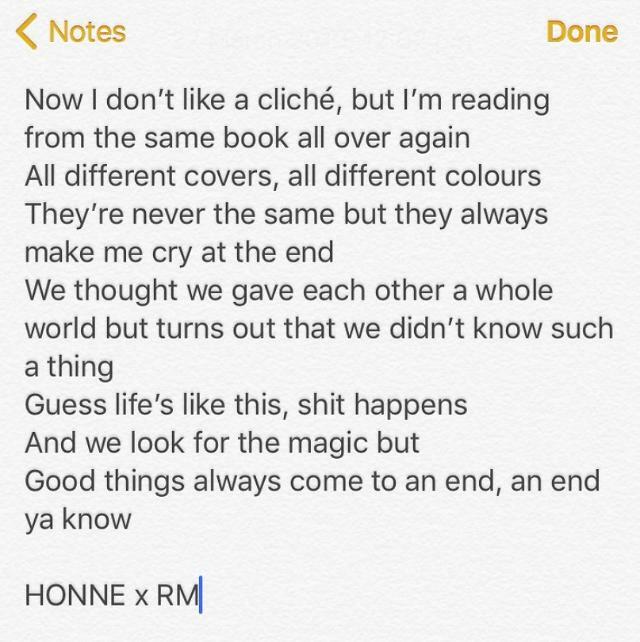 An image showing a piece of lyrics from an unreleased song rocked online fan communities of BTS and HONNE after the British duo uploaded it onto Twitter on Tuesday. 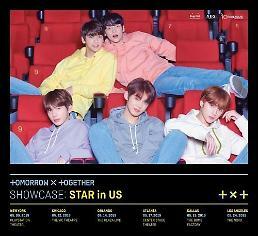 At the bottom of the lyrics, the duo wrote: "HONNE x RM", which was seen as hinting at collaboration. HONNE also left a date "27.03.19" in his Twitter post.